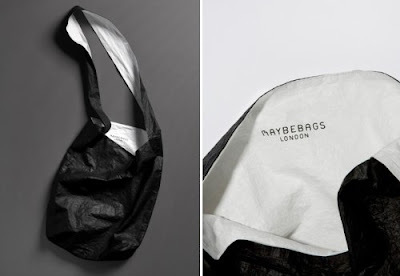 Since being available at MERCI in Paris the Maybebag seems to pop up everywhere.. Maybebags are made of Tyvek, an extremely light hi-tech material that gives the bags a delicate paper-like appearance. useful in many scenarios: from the daily commute to shopping and holidays, or just crumpled up in your main bag, waiting to be used in one of these - maybe - situations! 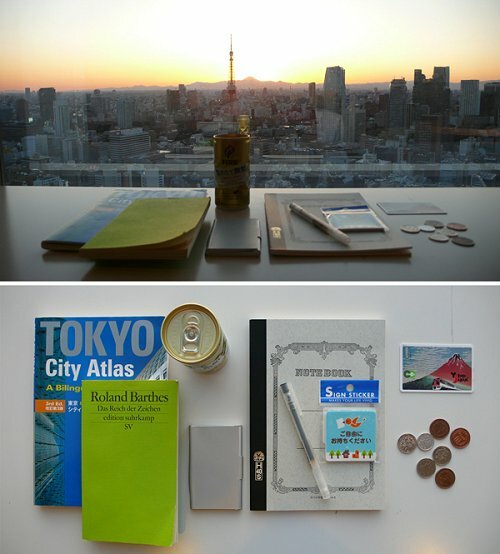 On the site they have a small blog called Maybelife... with pictures from what people carry around in their maybebags. 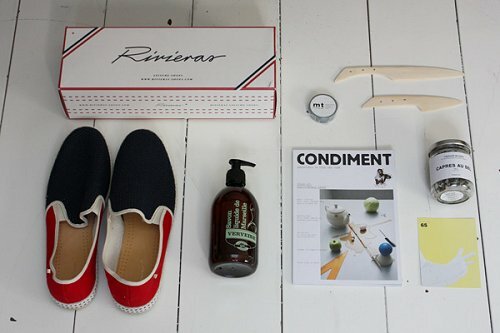 If you can't go to Paris you can order a maybebag online at their site or at Orphan Socks with no shipping costs. Or if you live in Stockholm you can get them at Lotta Agaton's shop. 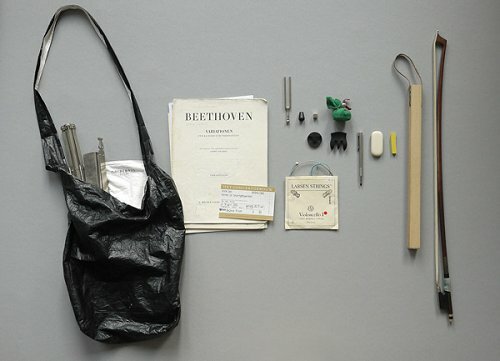 If you are lucky enough to have one already .... show us what is in your maybebag ! This weekend I will be showing you lots of blackboards I got emailed and will have a little blackboard wall marathon on here... It will also be your last change to enter our giveaway and win a unique lamp from Zenza .... See you tomorrow! THE IDEA:The idea for Maybebags was triggered by an observation we made on the London Underground: a lot of people have an expensive handbag that holds the daily essentials, but use a secondary, less stylish bags to carry anything from the extra pair of shoes to the gym kit or books and paperwork. 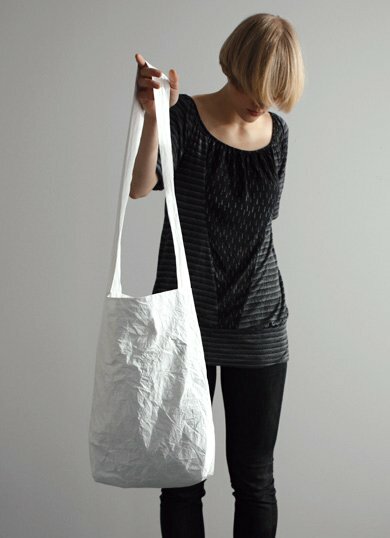 We saw an opportunity for a functional yet beautiful everyday bag that is useful in many scenarios: from the daily commute to shopping and holidays, or just crumpled up in your main bag, waiting to be used in one of these “maybe” situations.